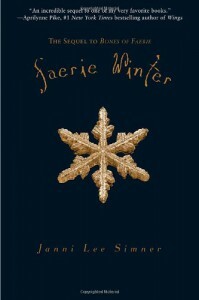 Faerie Winter was a great sequel to Bones of Faerie! I actually liked this book better than the first. The characters developed throughout the book to a point where I actually became attached to them. 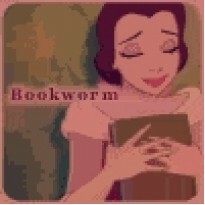 You learn more about the characters from the first book and there personalities are shown more. The plot was more action oriented and engaging. Overall I would recommened this book to anyone especially dystopion and fantasy lovers.